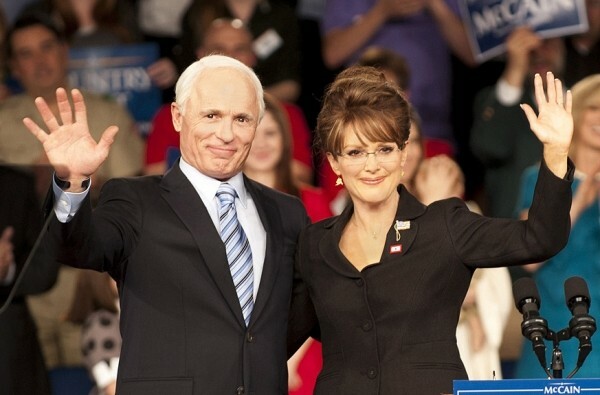 Woody Harrelson plays the man who was in charge of the checking, Steve Schmidt, an otherwise brilliant campaign consultant who had a “conservative woman” Googled to boost McCain’s (played by Ed Harris) appeal with female voters. He found a seemingly perfect vice-presidential fit in unknown Alaska governor Palin (Julianne Moore, the frighteningly dead-on flipside to Tina Fey’s comic take). What unfolds is a passive-aggressive internal power struggle so juicy it had to become a book and film. And, really, comparing Moore’s Palin to Fey’s is like putting The Dark Knight up against the campy ’60s Batman—no contest. Season Finale: The Bigfoot Field Researchers Organization, which has a TV show and you don’t, travels to Utah in the Season 2(!) finale of Finding Bigfoot to investigate an alleged sighting. Any guesses as to what they don’t find? See you in Season 3, suckers! Season Premiere: Finally! Bob’s Burgers, aka the H. Jon Benjamin cartoon that isn’t Archer, hasn’t aired a new episode in nearly 10 months—damn you, Napoleon Dynamite and Allen Gregory. 2011’s premiere season hit its stride halfway through its 13-episode run, recapturing the weird-o subversion of early Simpsons and Family Guy while adding a contemporary hipster twist (the mere presence of the voices of Kristen Schaal and Eugene Mirman will do that). Bob’s Burgers: It’s exotic … like ranch dressing.